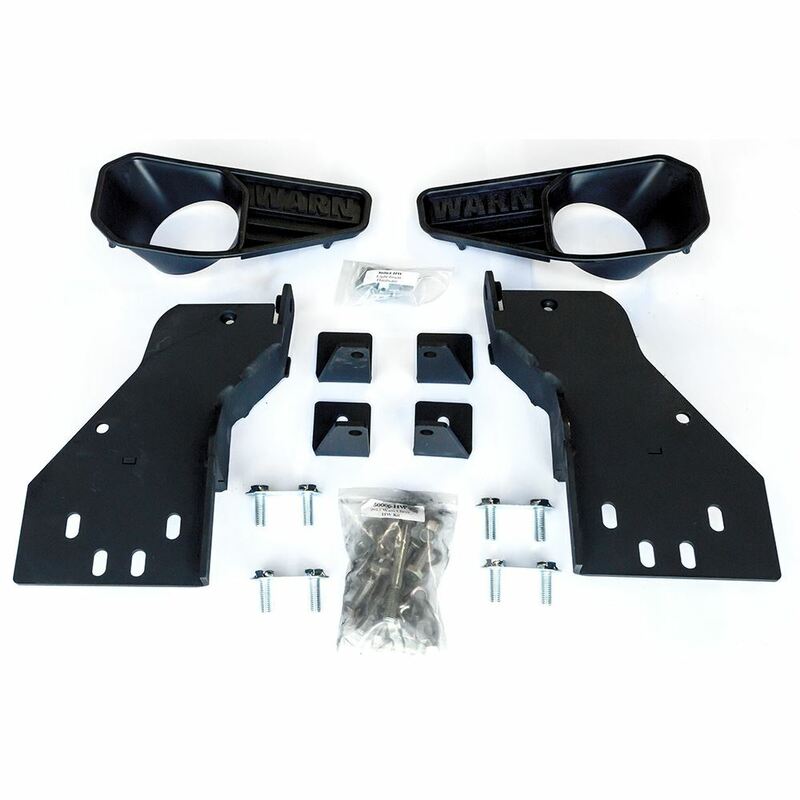 Heavy Duty Front Bumper for Chevy Silverado - 85883 | WARN Industries | Go Prepared. When you want the ultimate front bumper for your truck, you want the Warn heavy duty bumper. These units are contoured to the shape of the vehicle's grille and body and have that custom made look. They offer excellent protection thanks to a one piece welded design that incorporates round light ports and a concealed Winch mount. The Warn heavy duty bumper is for the larger capacity Warn Winches.